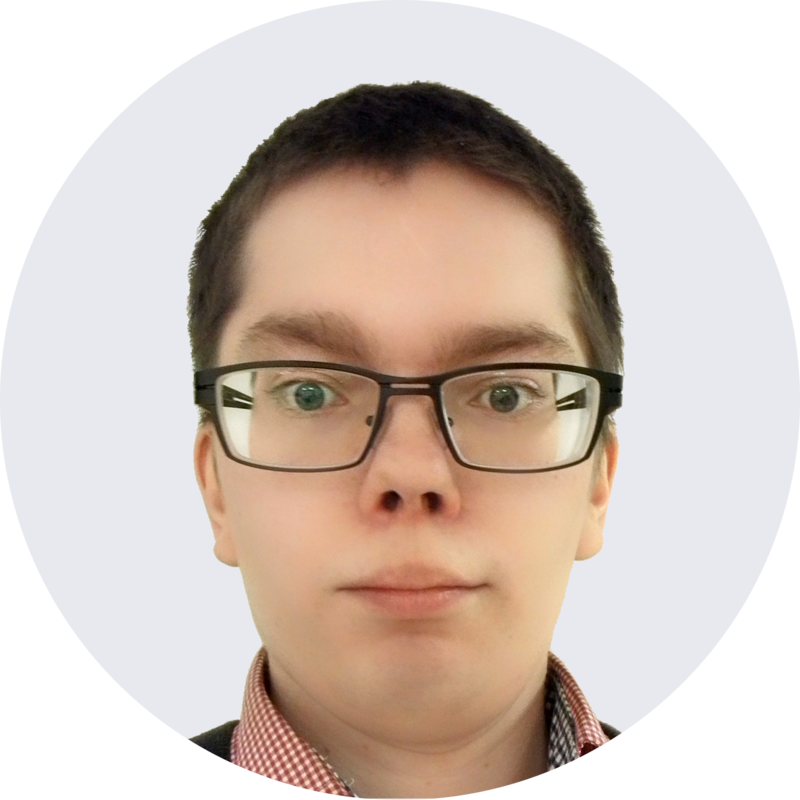 Kimmo Kurola, Junior Software Developer. I’ve been working at Spatineo slightly over a month so far. Currently my focus is on learning every nook and cranny of our software, developing new features as I go, and helping our customers to get the most out of our products. My typical work day consists mainly of working with our software as well as answering questions from our sales team and customers. Spatineo gives me a perfect environment to improve my skills in software development with an exciting specialization. With experienced coworkers guiding the process, I couldn’t really have found a better place to be. Being part of a relatively small and closely knit team gives me an opportunity to branch out from my main workflow and also bring in my own ideas. For a person like me who is interested in linguistics, the truly multilingual team provides an interesting twist for the everyday work life. Google Maps has been my choice for maps software when traveling in Europe as it usually has reliable data for public transportation and for the ever-changing street layouts. Alternatively, I’ve used Here Maps for a bit of variety and especially if I’ve needed maps offline. In some parts of the world, I might prefer a local app just to get a proper immersion in the new culture. For restaurants and attractions, I mostly use TripAdvisor paired with my own research and recommendations from friends.